IDA does not sell lighting. 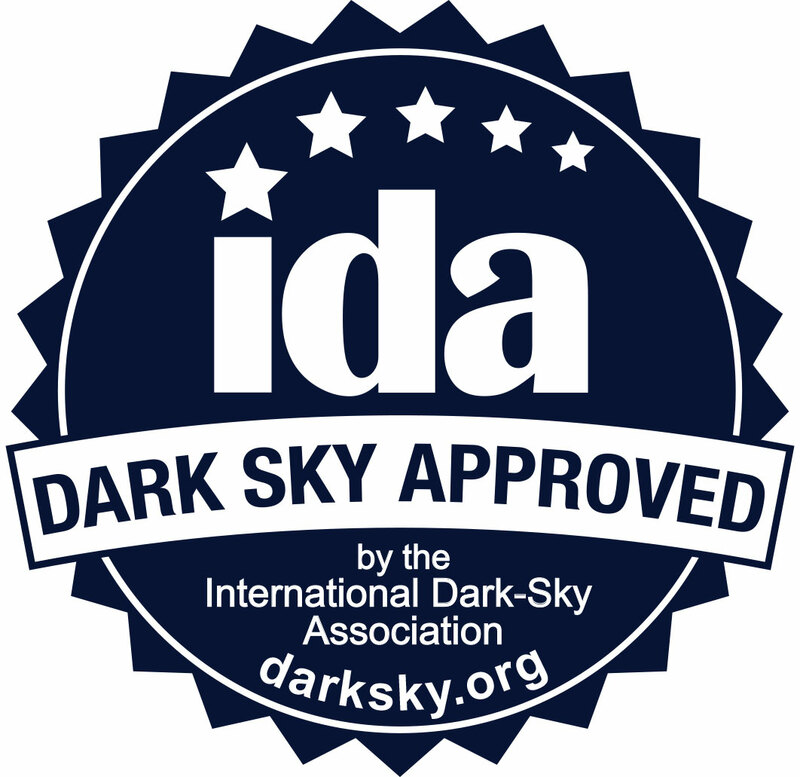 To find fixtures that have been certified as dark sky friendly browse our FSA Database. 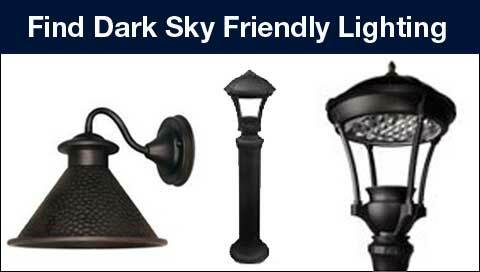 To find retailers that sell good lighting, see our Dark Sky Retailers page. With the advent of the LED, IDA is concerned about the potential negative effects of blue-rich white light, even from fixtures with proper shielding. In 2010, IDA published a white paper outlining the potential hazards of blue-rich white light sources. Since then the scientific evidence has solidified around its conclusions. The case against blue light is well founded with regard to discomfort, glare, circadian rhythm disruption, light scattering, skyglow and biological system disruption in wildlife. Outdoor lighting with high blue light content is more likely to contribute to light pollution because it has a significantly larger geographic reach than lighting with less blue light. In natural settings, blue light at night has been shown to adversely affect wildlife behavior and reproduction. This is true even in cities, which are often stopover points for migratory species. In 2014, the FSA program began requiring lighting that has a “correlated color temperature” CCT of 3,000 and lower (up to 3220K actual measured value – ANSI C78.377). We promote environmentally responsible outdoor lighting and supports the research, development, and adoption of new technologies and encourage the lighting industry to continue the march toward lower CCT lighting products with less short- wavelength emission.